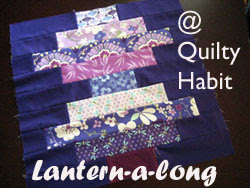 Quilty Habit: Introducing the Lantern-a-long and Sponsors! 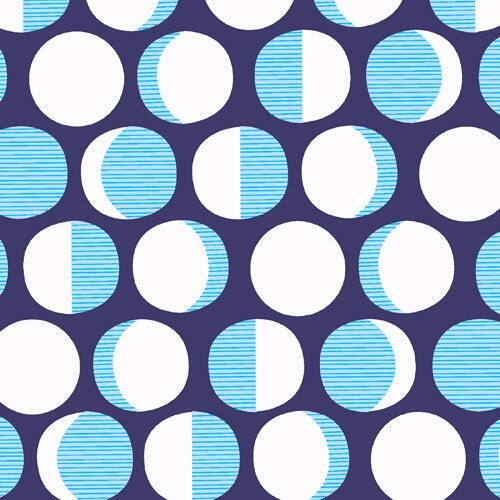 This QAL (LAL) is super easy and laid back! I made up five lantern blocks using a jelly roll of Kate Spain's Good Fortune, and Kona Purple as background fabric, which I cut into 2.5" strips (I'll be sharing an easy way to do this). I used dark purple because it looks like the night sky :) The blocks do not take long to make, in case you already have a billion projects going on! 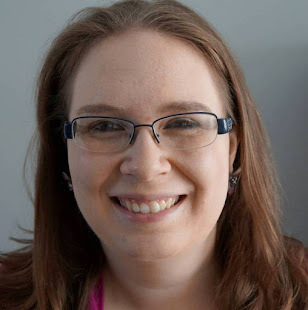 I'll be introducing one block, as well as my thought process behind it, once a week from July until August (see the middle of this post for the schedule). 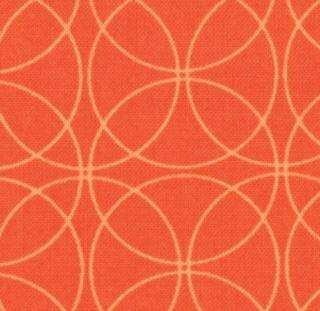 This quilt would look great with almost any fabric line, or all solids (maybe in a gradient fashion? ), or Japanese fabrics... use whatever you want! I'm planning on making another (smaller) version during the LAL. If you want to make a generous lap size quilt like I did, with 12 lanterns (about 69" x 56"), you will need approximately 2.5 yards of background fabric (I only had a 10 x 10" square left or so! ), as well as about 3/4 of a jelly roll for the actual lanterns. The blocks are all different sizes, but you can add background fabric as necessary to make the quilt you want. As you can see with my quilt, I liked a more improv look, so I scattered jelly roll strips throughout. I also added background fabric to make them look like they are floating. You decide! I'm excited to see what different versions everyone makes. I can also help if you want to make all of your blocks the same size. 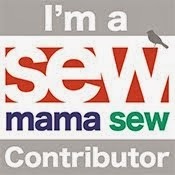 By the way, you can post pictures and questions to the Flickr group as you sew! 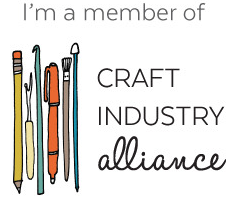 And, just to make this even more exciting, I have three wonderful sponsors lined up. Please visit and thank them for their support! They ALL have a great selection of fabric! 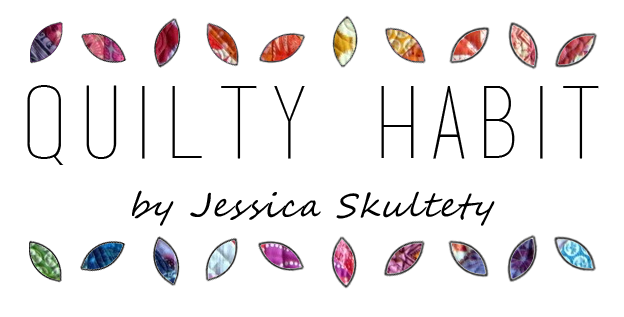 I'll be announcing the prizes in an upcoming post! 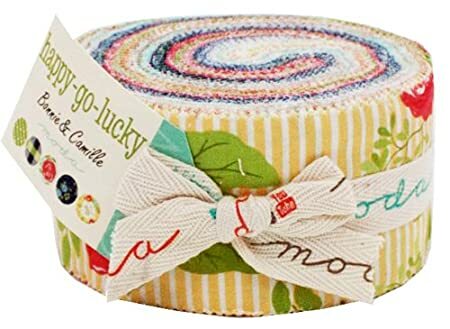 There's only 1 left of this 2wenty-Thr3e jelly roll! This would look amazing in lantern form! Winter's Lane just came in! A Christmas lantern quilt? Drooool! That would be so pretty! And Happy Go Lucky is always a beautiful, classic choice! Christa offers free shipping on all U.S. orders (in fact, I ordered my Kona Purple from her for this quilt!) and also has some gorgeous QALs going on! Go check it out! 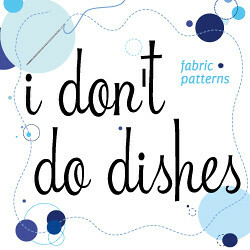 And last but not least, Caitlin from I Don't Do Dishes has a fabulous collection of fabric! 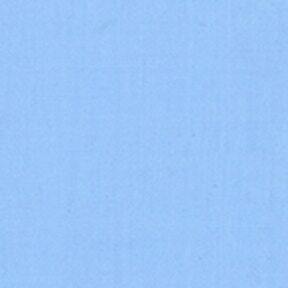 Boy Cotton Couture - would look like the daytime sky! 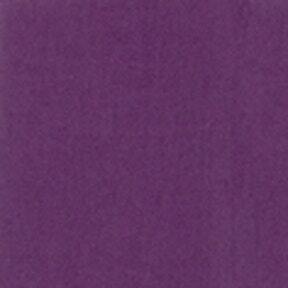 Or maybe you want to go violet, like me, for nighttime? Plus, she has a huge clearance/skinny bolt sale going on. If you don't want to use a jelly roll, you can cut your print fabric into 2.5" strips! How about Constellations? Caitlin has a bunch of the prints in stock (I just ordered some from her last month!)! Or Comma? Or a custom bundle? The choice is yours! Thank you so much to Nicole, Christa, and Caitlin! From the movie Tangled - picture from here. First tutorial on Monday! 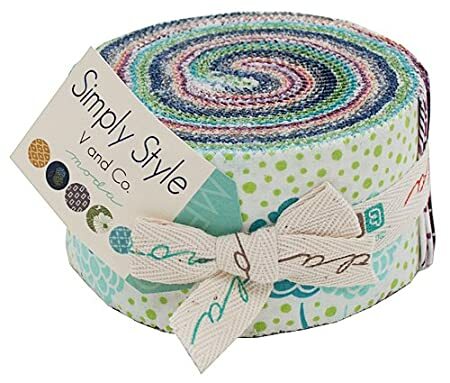 Go buy/gather your jelly rolls/background fabric and get ready! I loved that scene from tangled! And winters lane would look beautiful as a lantern quilt or any quilt!